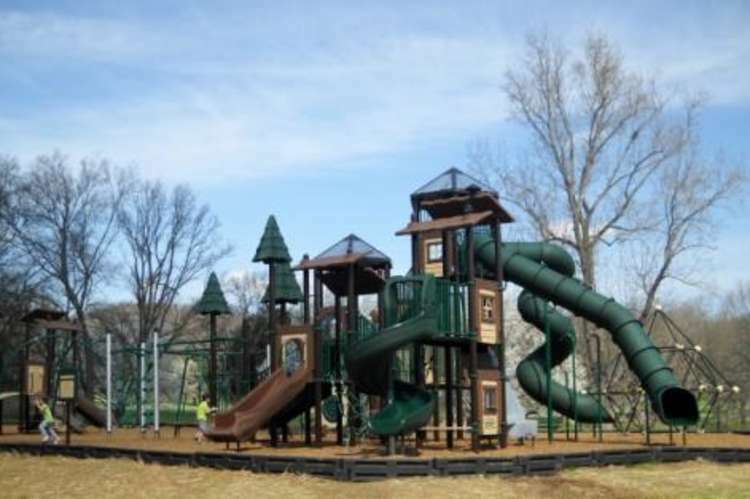 Maury County Park has a hiking trail and natural area with outdoor classroom, a 1.5 mile paved walking trail, and special trail for kids’ motorized vehicles (“Tony’s Trail”). For athletics, Lindsey Nelson Football Stadium and Columbia American Little League call Maury County Park home. An extensive equestrian area with two (2) arenas, stall barns and the Skillington Livestock Barn are also in the park. The Baker Building and Exhibit Conference Center and eight (8) pavilions are available for reservation. 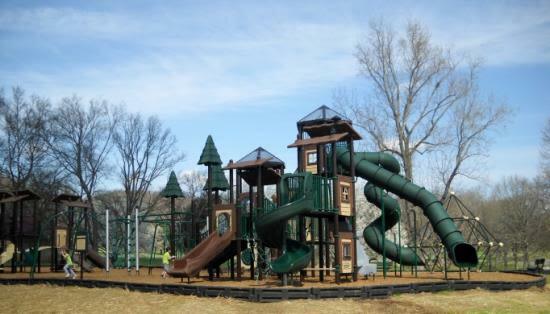 Maury County Park has two playgrounds - the completely renovated Kids Kingdom and Jared’s Dream. 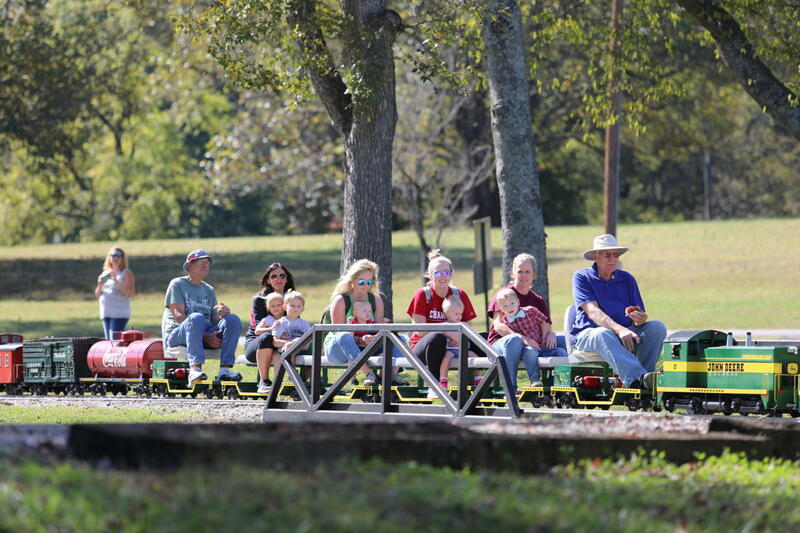 And it is also home to the miniature trains of Mid-South Live Steamers.